The Nine Inch Nails frontman has shared an audio clip from the upcoming David Fincher movie. 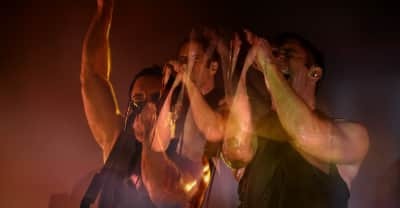 Nine Inch nails frontman Trent Reznor is no fan of social media, saying that it makes music "formulaic" in a new interview. The composers revealed four songs from the soundtrack of the upcoming David Fincher-directed movie. 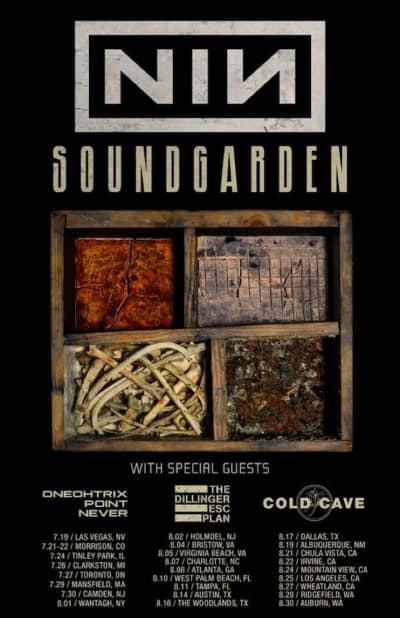 Electronic producer Daniel Lopatin will open for NIN and Soundgarden in select cities this summer. 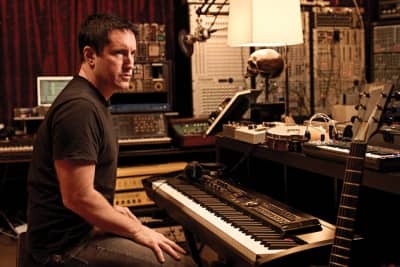 Nine Inch Nails frontman Trent Reznor has confirmed that he and his old pal Atticus Ross have been tapped to score Gone Girl, David Fincher’s upcoming adaptation of Gillian Flynn’s best-selling thriller. 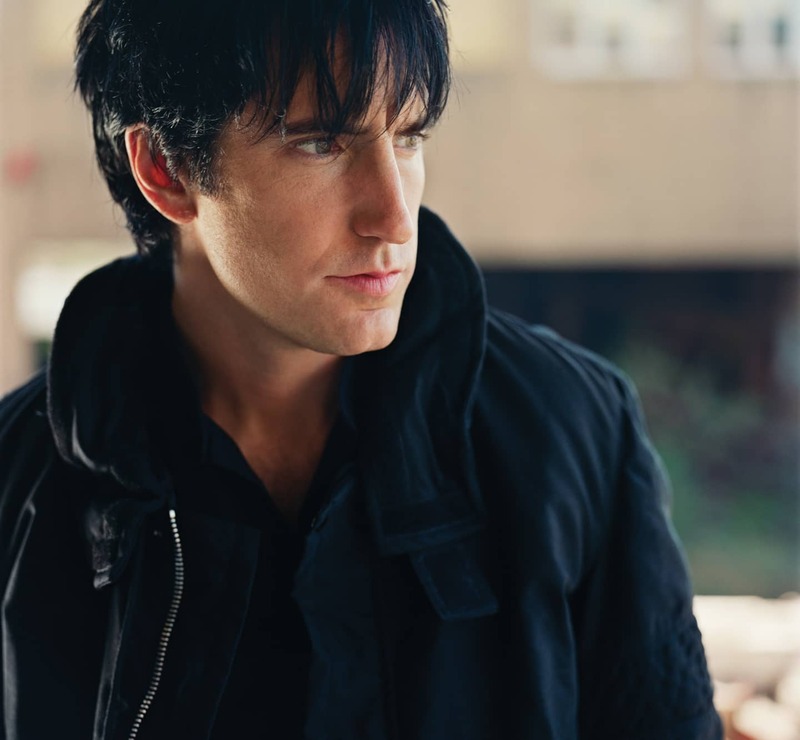 Trent Reznor-directed streaming service Beats Music will be available in the United States on January 21st. Mysteriously in development for the past couple of years, new “game-changing” streaming service from Trent Reznor, Dr. Dre and Jimmy Iovine now running in private beta. 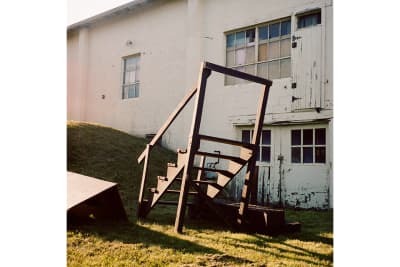 Photographer Ross Mantle captures intimate spaces in Trent Reznor’s hometown, Mercer, PA, from the perspective of a teenager. Throbbing Gristle’s former front-person explains industrial’s unexpected psychedelic roots.